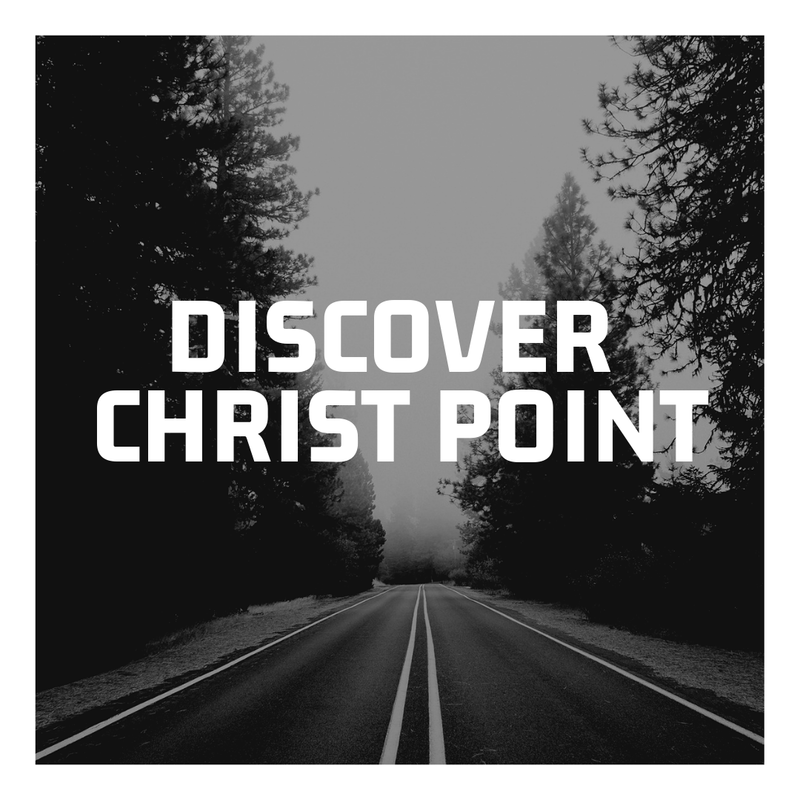 Discover Christ Point is an opportunity for us to get to know one another, find out where we’ve been as a church and where we are going. Consider attending if you have been visiting, have been attending for a while and are considering serving, or want to learn how to take your next steps at Christ Point Church. Kids are welcome to attend with parents. Please RSVP for lunch.